13 - Wine Stopper, Hat Guy. So Proper. 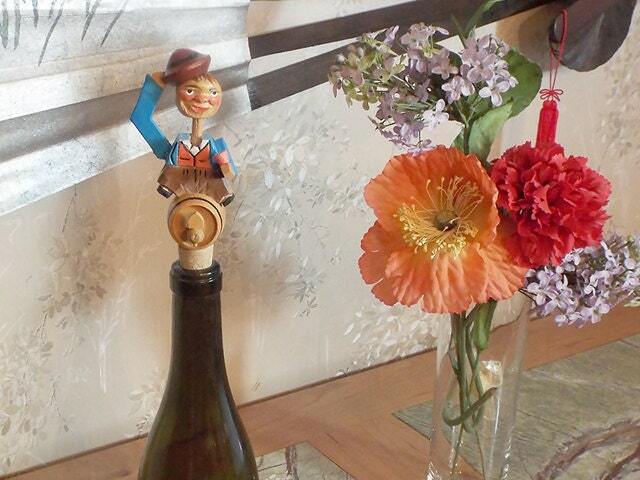 13 - Wine Stopper, "Hat Guy". So Proper. Pull the lever and he tips his hat in a courteous fashion. gets a second look every time it's seen.